Posted on 25, August 2016 by EuropaWire PR Editors | This entry was posted in Construction, Norway, Real Estate, Retail, Sweden and tagged HAV Eiendom, Oslo, Skanska. Bookmark the permalink. OSLO, 25-Aug-2016 — /EuropaWire/ — Skanska has signed a contract with HAV Eiendom to build a hotel and retail space as well as to develop apartments in Bjørvika, Norway, one of Oslo’s most sought after areas. 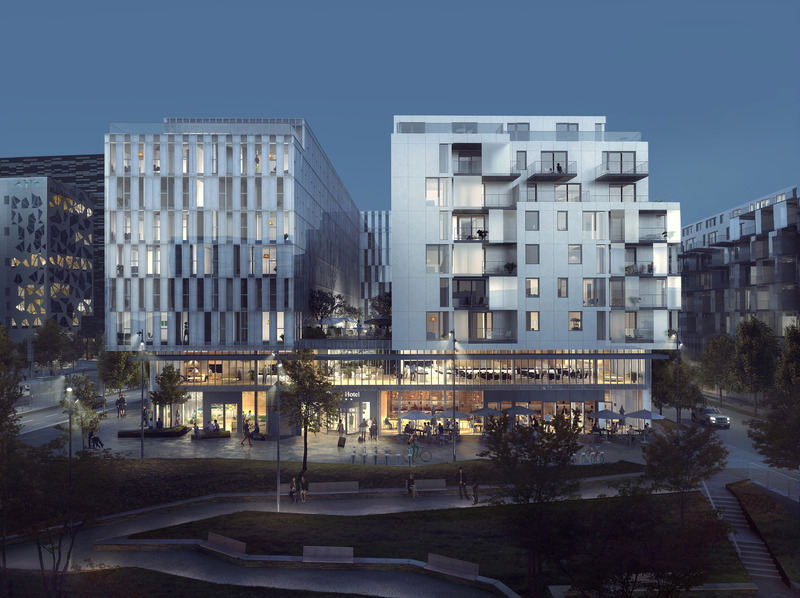 Skanska Property Development’s investment amounts to NOK 205M, about SEK 200M. The construction contract is worth NOK 495M, about SEK 490M, which is included in order bookings for Skanska Norway in the third quarter in 2016. Skanska’s investment relates to the cost of land, in addition to the costs related to the apartment’s share of the garage, basement and spaces on the first two floors above ground.